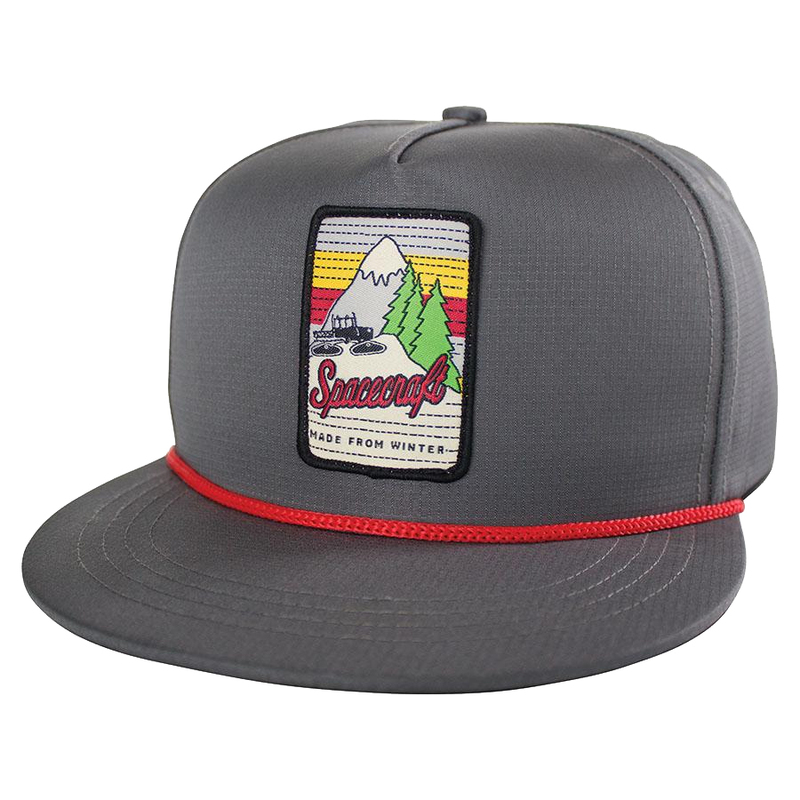 The Spacecraft Rad Cap is a nylon ripstop cap with contrasting accent colors making it a super rad cap. So rad that it just had to be named the “Rad cap”. Wear it on hot summer days to protect your head against the heat or use it in a casual night out with friends. No matter which way you choose to wear it, there’s nothing holding you back from getting rad.